Chozun is the world's first travel destination experience, services & lifestyle ecosystem powered by a cryptocurrency and backed by blockchain & smart-contract technology. 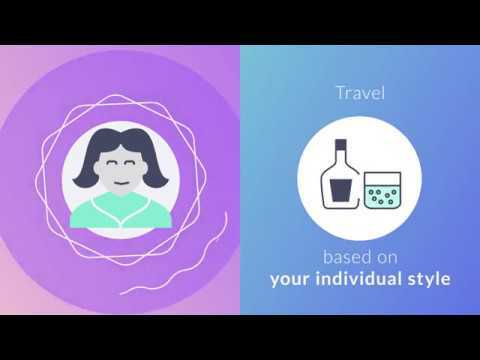 The ecosystem exists to make sure travelers are matched to the best personalized local experiences & services using proprietary AI & Data Science and allows users to build loyalty across multiple verticals as well as globally. CHIN ACCELERATOR & BUILT BETA PRODUCT. RELEASED NEW UI & FEATURE IMPROVEMENTS. UI & AI ENHANCEMENTS INCREASED. ICO LIVE & EUROPE EXPANSION SOCIAL SQUAD ROLLOUT. NORTH & SOUTH AMERICA ROLLOUT. TOKEN USE FOR COMMUNITY ON PLATFORM OPENS.